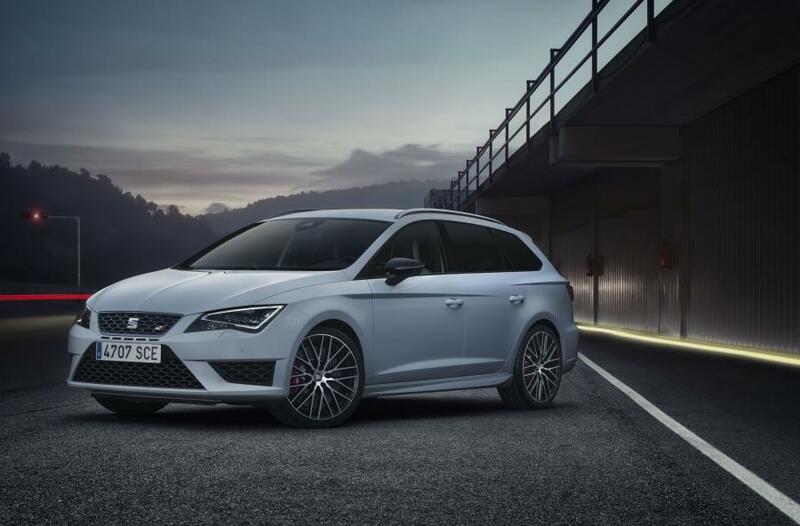 No stranger to the awards scene, SEAT’s Leon is celebrating its first – and second – towing titles, awarded at the Royal Automobile Club today. Fending off eleven challengers, the SEAT Leon ST took the crown in the £20k- £25k category; the judges concluding, “the load-lugging Leon ST 2.0 TDI 184PS kept its torquey feel and produced punch whenever and wherever it was required.” Such was the Leon ST’s performance; the car was also crowned Caravan Club Towcar of the Year 2015 and beat strong contenders Volvo XC60 D5, Mitsubishi Outlander and the Peugeot 308. 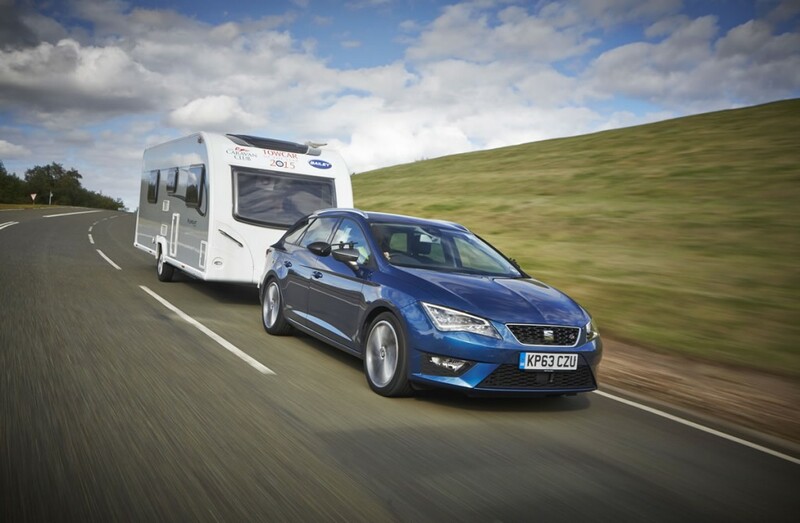 The Leon ST retains the striking Latin design and sporty characteristics of the five-door and SC models, but adds exceptional practicality. As well as its capacious 587-litre boot, which grows to an impressive 1,470 litres with the rear seats folded flat, it’s also got plenty of useful touches up its sleeve. Whether it’s carrying camping gear, bikes or even fishing rods, the rear seat backrests drop in moments, just at the pull of a lever. The double floor also makes the boot a doddle to load, and topping it all off, the front passenger seat backrest also folds, for the odd mission to IKEA. 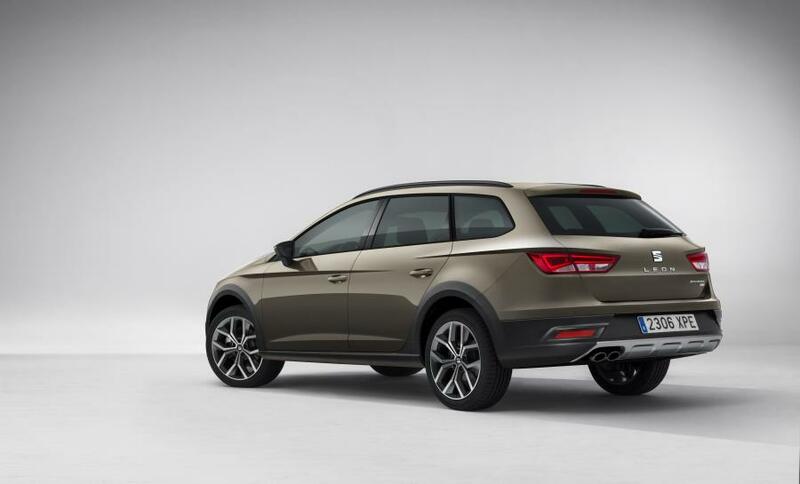 The triumphant SEAT which was put through its paces by the nine-strong judging panel, a Leon ST 2.0 TDI 184PS in stylish and sporty FR guise, romped to victory in the £20K – £25 category and was named Towcar of the Year 2015. 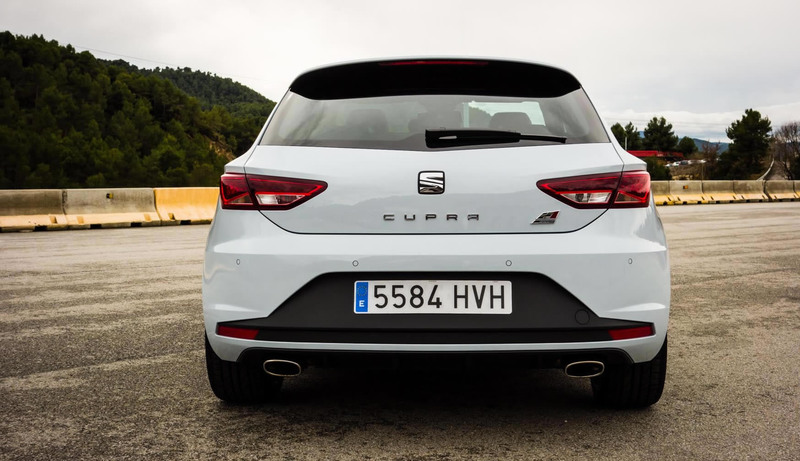 Aiding its ability to sip fuel at a rate of just 65.7 miles per gallon, at 1,415 kilos, the Leon ST is one of the lightest estates in its class. But its towing ability is anything but featherweight. In FR guise with the potent, yet frugal, two-litre 184 PS engine, and a hefty 380Nm torque, it’s capable of towing loads up to a sizeable 1.6 tonnes. 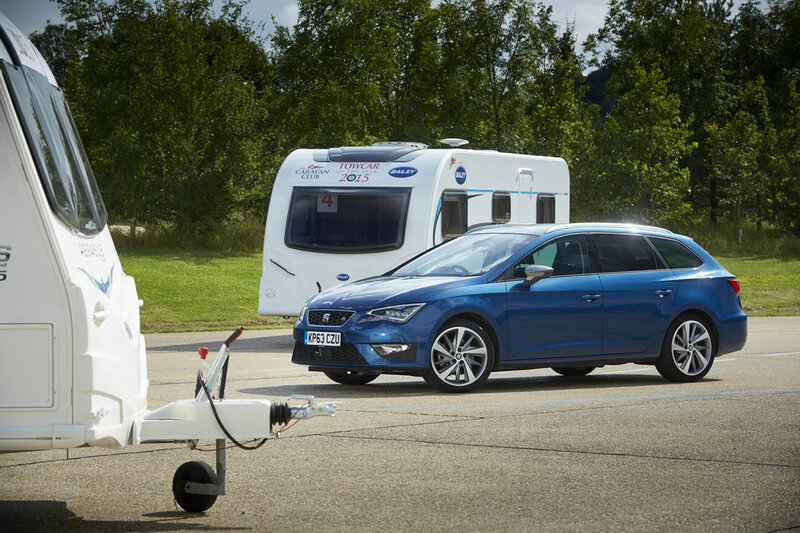 The appeal of the SEAT range for towing is likely to grow even further over the coming months, with the launch of the all-new Leon X-PERIENCE. 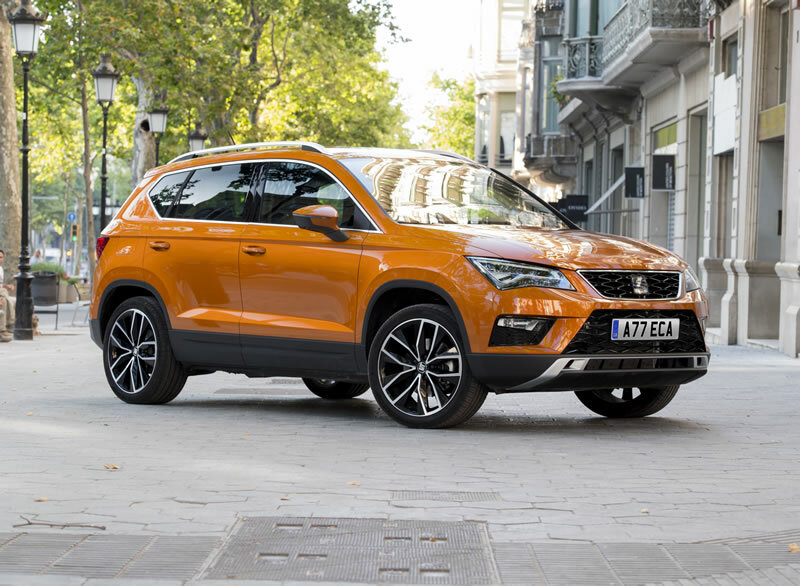 The new model proffers rugged looks, backed up by a capable four-wheel-drive system, a range of advanced diesel engines and the availability of super smooth DSG transmission for effortless cruising.